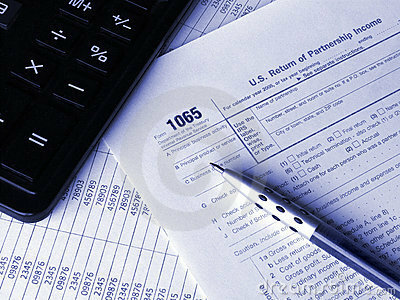 Many Taxpayers often wonder if they can deduct certain expensess on their personal tax returns. Hopefully, after reading the below you will have a better understanding of what and how much you can deduct and save on taxes. First, you must determine if you itemized deductions will exceed the standard deduction that you are allowed to claim already. If you total itemized deductions exceed the standard deduction then you should consider itemizing and file Schedule A with your tax retu rn.​ There is however a phaseout of itemized deduction depending of your Adjustable Gross Income. You can deduct most medical and dental expenses you paid for you, your spouse and dependents. Medical expenses are the costs for diagnosis, care, mitigation, treatment or prevention of disease. They include the costs of equipment, supplies, and diagnostic devices needed for these purposes. and medical premiums paid. You may not deduct items like childcare, expenses for general health, illegal medications, medications purchased outside the U.S., over the counter medications, cosmetic surgery expenses, toiletries and weight loss expenses. You can deduct State and Local Income taxes, State and Local personal property taxes, real estate taxes and state and local sales taxes. 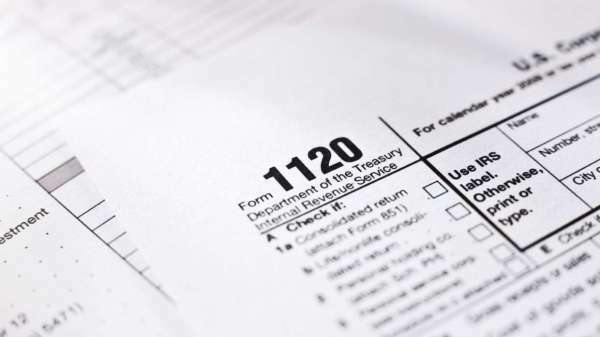 You cannot deduct Federal income taxes, Federal excise taxes such as those on gasoline, per capita taxes You can also deduct home mortgage interest (Form 1098), points, mortgage insurance premiums and investment interest. You can deduct charitable contributions to qualified charities up to 50% of your Adjusted Gross Income (AGI). The deduction can be further limited to 30% of your AGI or even 20% depending on the type of property that is donated. 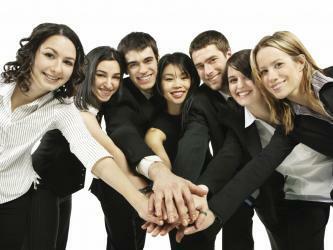 You can not deduct contributions to individuals or non-qualified organizations. You may not deduct contributions from which you receive a benefit. If you have something stolen, damaged or destroyed in an accident or by act of nature, you are eligible to a deduct the portion not subject to reimbursement by an insurance company. The first $100 of each loss is not deductible however. Your total deduction for the year must exceed 10% of your AGI in order for it to have an effect. You can deduct your car expenses for the portion that is used for business and not reimbursed by your employer. You can ither use the actual expenses or opt to use the standard mileage rate of $0.54 or 54 cents per mile. Determine, contest, pay, or claim a refund of any tax. You can deduct the items listed below as miscellaneous itemized deductions. They aren't subject to the 2% limit. 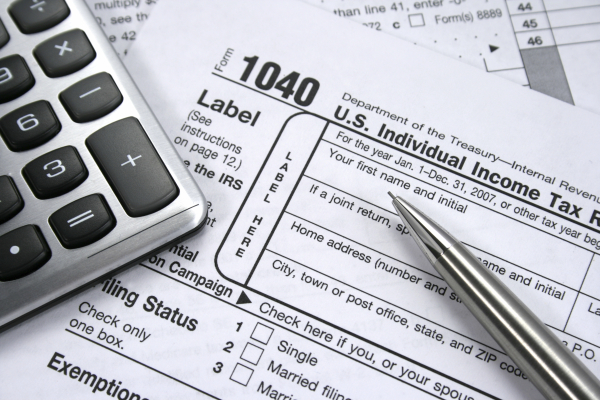 Report these items on Schedule A (Form 1040), line 28, or Schedule A (Form 1040NR), line 14. Amortizable premium on taxable bonds. Casualty and theft losses from income-producing property. Repayments of more than $3,000 under a claim of right. Whether you're self-employed, an employee, or a partner, you may be able to deduct certain expenses for the part of your home that you use for business. If the exclusive use requirement applies, you can't deduct business expenses for any part of your home that you use both for personal and business purposes. For example, if you're an attorney and use the den of your home to write legal briefs and for personal purposes, you may not deduct any business use of your home expenses. 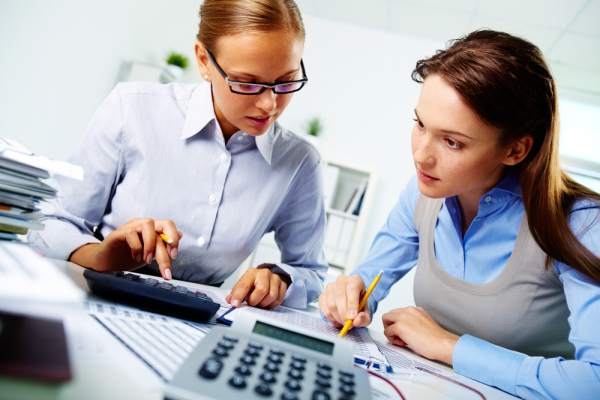 Further, under the principal place of business test, you must determine that your home is the principal place of your trade or business after considering where you perform your most important business activities and where you spend most of your business activity time, in order to deduct expenses for the business use of your home. A portion of your home may qualify as your principal place of business if you use it for the administrative or management activities of your trade or business and have no other fixed location where you conduct substantial administrative or management activities for that trade or business. 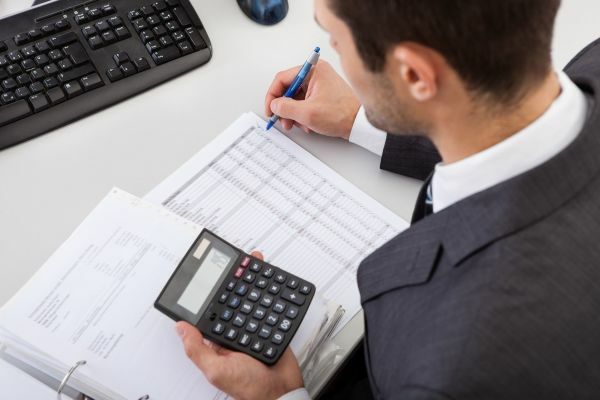 An employee may only deduct business use of the home expenses when he or she uses the business part of the home exclusively and regularly and for the employer's convenience.